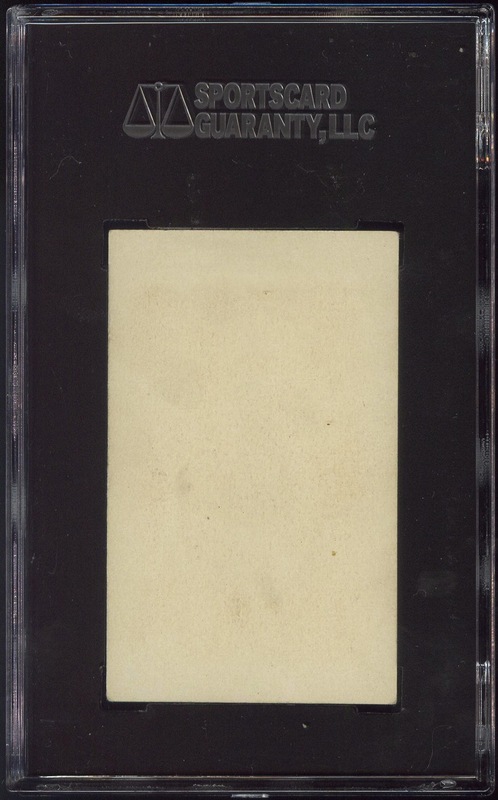 Additional Information: Produced by the Willard Chocolate Co. of Canada, these blank-backed, unnumbered cards measure approximately 2” x 3¼”. 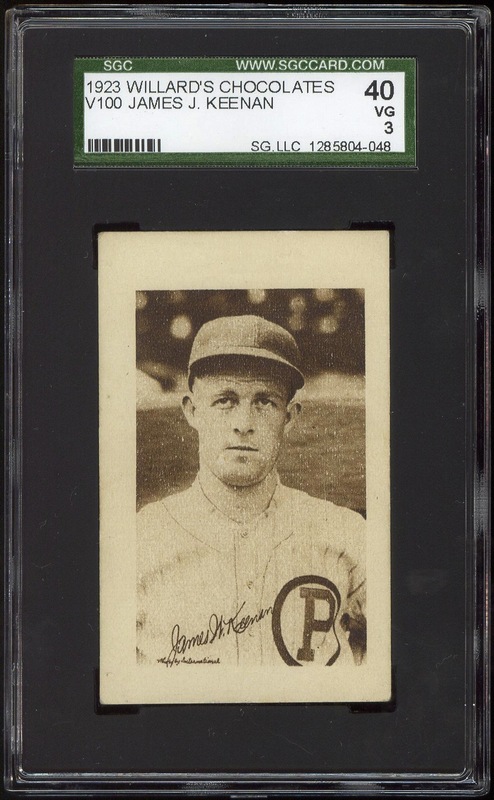 The cards do not bear team designations, and the photos clearly span the course of several season preceding 1923. Therefore, plenty of players appear with teams they no longer played with entering the 1923 season. Rather than assign players to the team they were currently associated with at the time the set was issued, the list below lists players depicted as Phillies in the set — hence, the reason Alexander and Rixey, for example, are included below. There may be additional Phillies not listed below — only those I have confirmed as appearing in a Phillies uniform are listed. Beckett and SCD both assign card numbers after listing all the players in alphabetical order by last name. They are in agreement on the size of the set and the numbers assigned to each player.